The PCU10 Mix gas mixer is designed to produce high-precision, consistent gas mixtures from up to four component gases. It is suitable for a large number of technical applications, such as glass processing, burner control, laboratory and medical applications. It is ideal for applications with low gas consumption levels where high mixing precision is required. 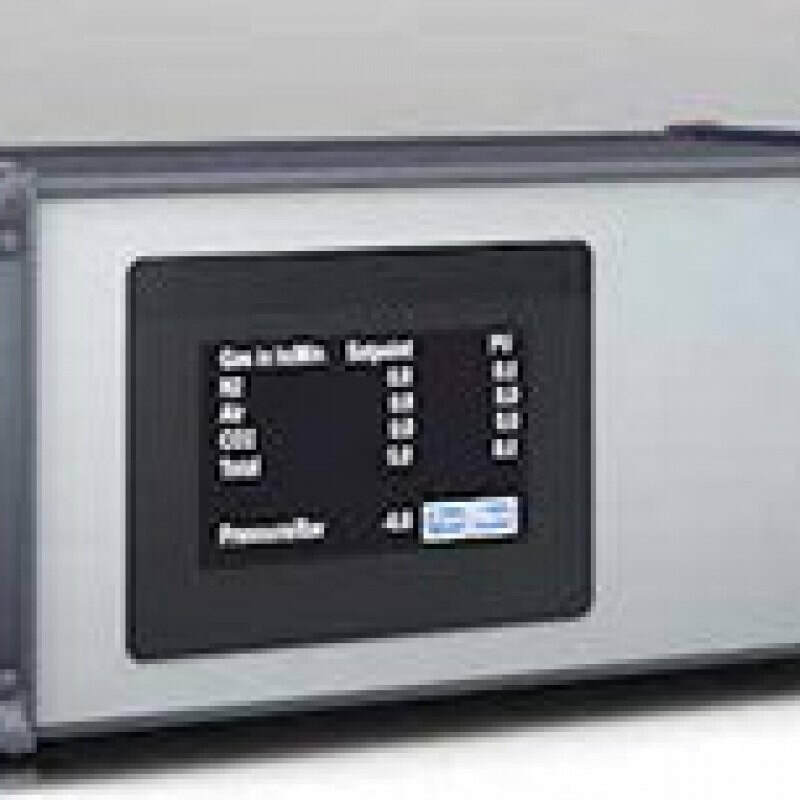 The gas mixer PCU10 Mix incorporates fully electronic thermal flow regulators which guarantees high precision, stable control and consistent reproducibility. the system is specifically designed to operate on the lowest gas withdrawal rates whilst maintaining the highest degree of mixing accuracy. rapid compensation for disturbance variables and reaction to set value changes through inline measurement directly in the gas flow utilising new CMOS sensor technology. handles mixed gas withdrawal rates from a few ml/min to m³/h, depending on the model. The PCU10 Mix gas mixer is designed to produce high-precision, consistent gas mixtures from up to four component gases. It is suitable for a large number of technical applications, such as glass processing, burner control, laboratory and medical applications.